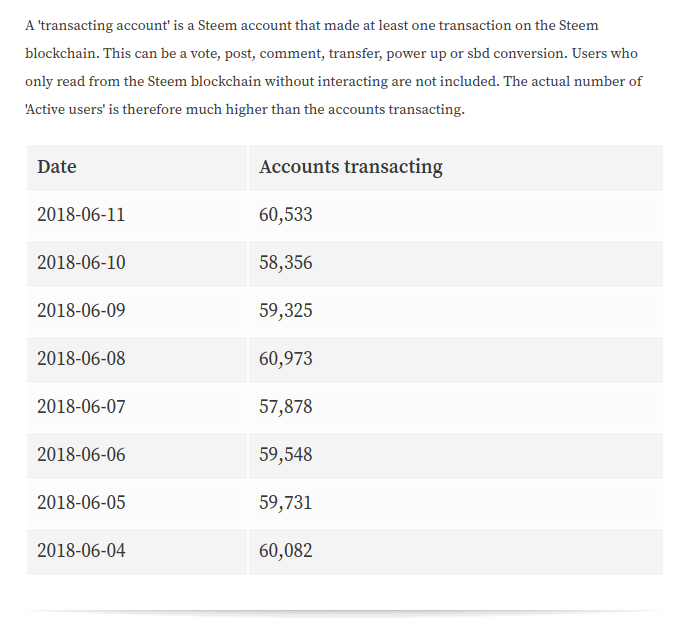 [2018-06-12] Daily Steem Blockchain Update! 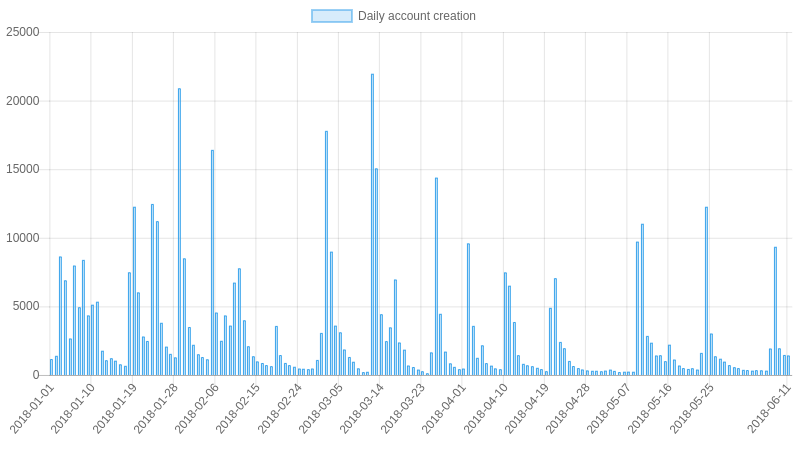 CUI = A ratio of blockchain daily activity to total blockchain capacity. 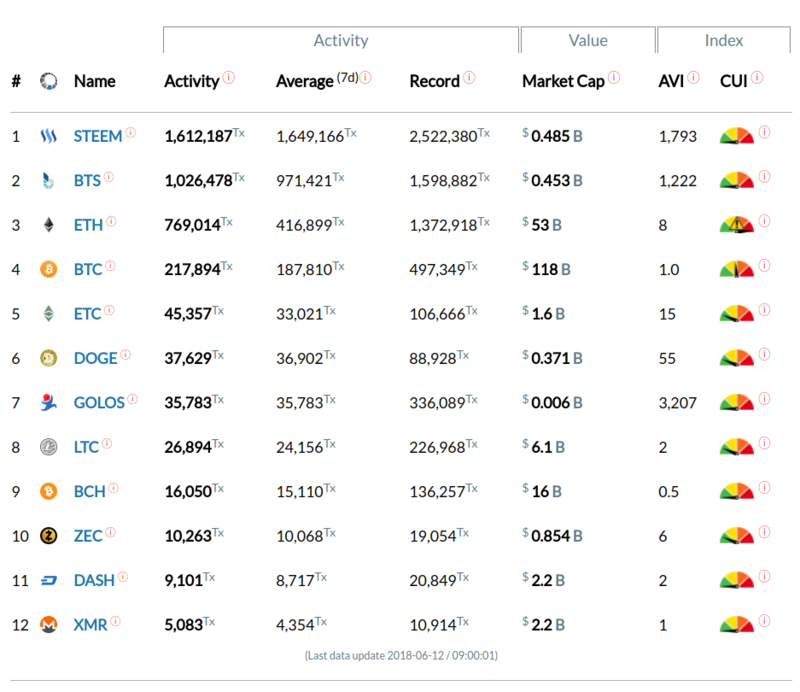 AVI (Activity Valuation Index) = A ratio of blockchain activity to market cap valuation (the higher the better). 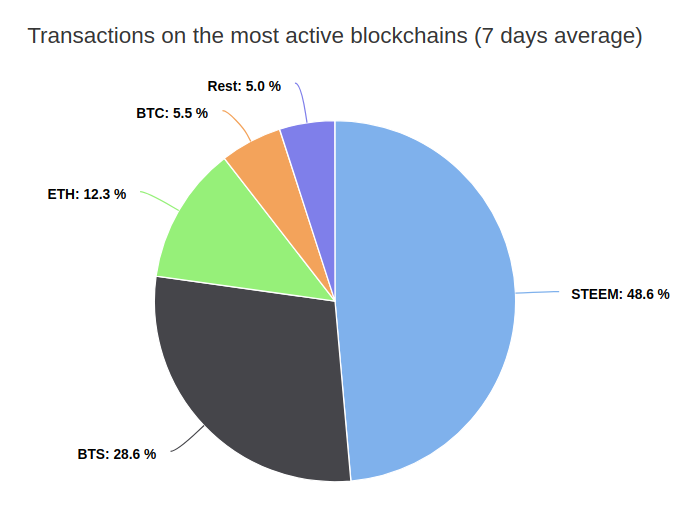 The Steem blockchain at 0.13% of it's capacity with number one highest activity. 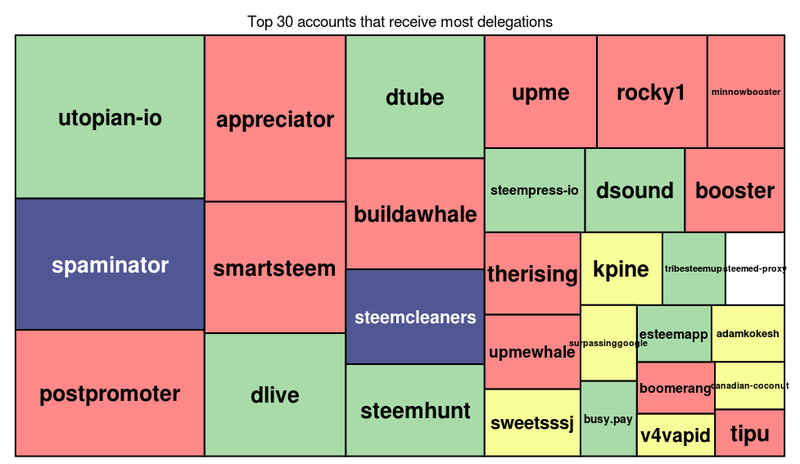 SmartSteem - Buy/ Sell Upvotes, Bid-Bot, Delegate SP. 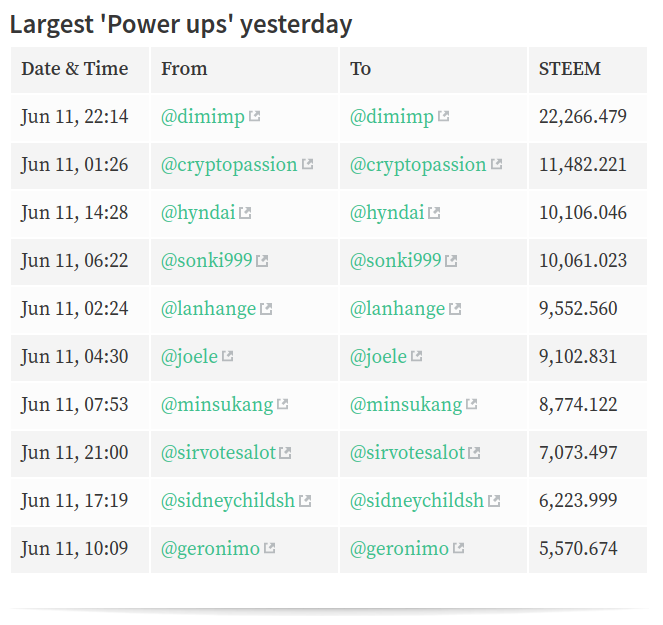 SteemFollower - Manual Curation Platform - Receive More Upvotes. 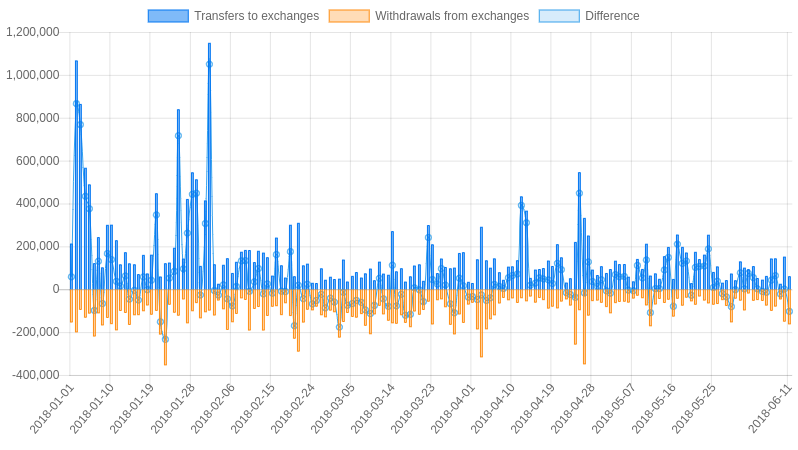 OpenLedger - Decentralized Exchange for Trading Crypto. 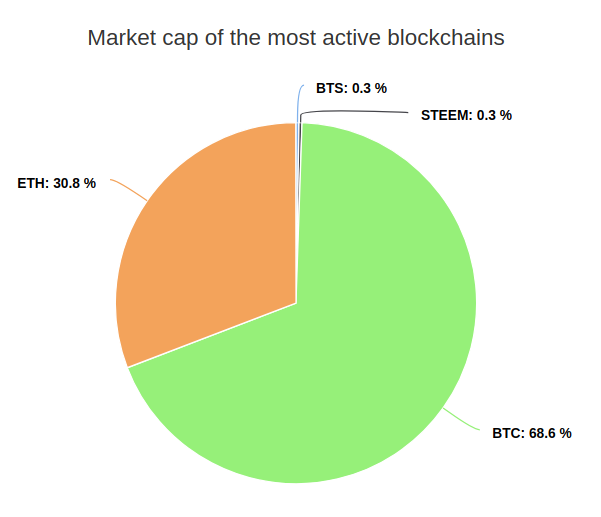 Welcome to Join me on the Steem Discord Channel. Yes it's easy to panic in these situations and "throw in the towel" but actually it's a good time to power up imo. 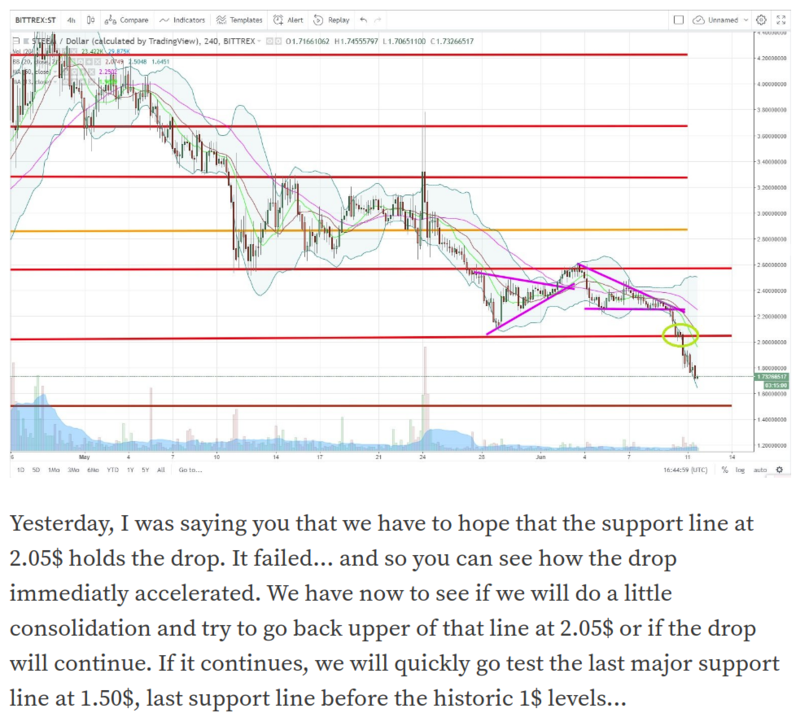 The fundamentals for crypto have never been better so we need to be brave and hang in there! 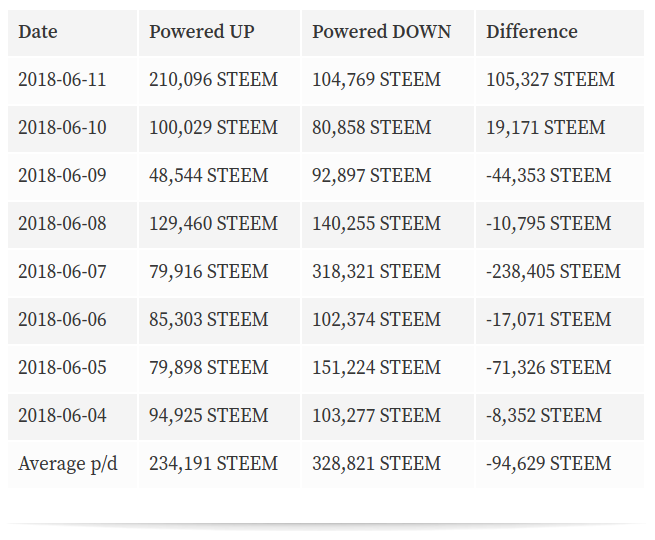 Best time to power up was at 0.07 cent per Steem, at that time the morale was the lowest as well. It's not coincidence, markets move in hype cycles. True though, a great investment. 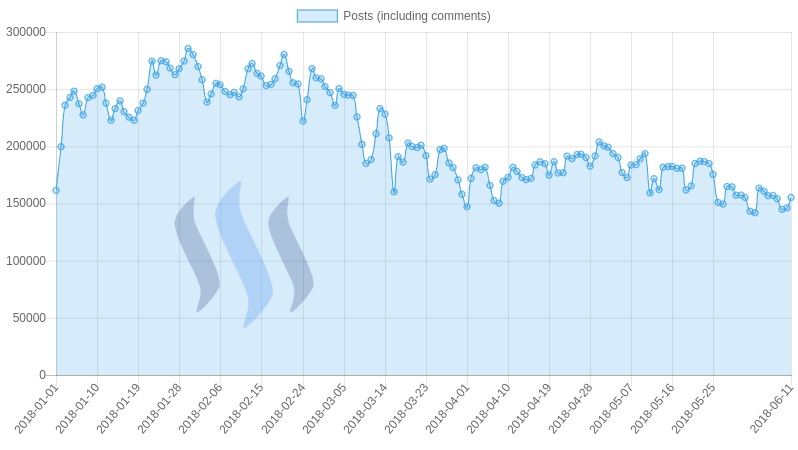 This post has received a 13.80 % upvote from @booster thanks to: @reko. 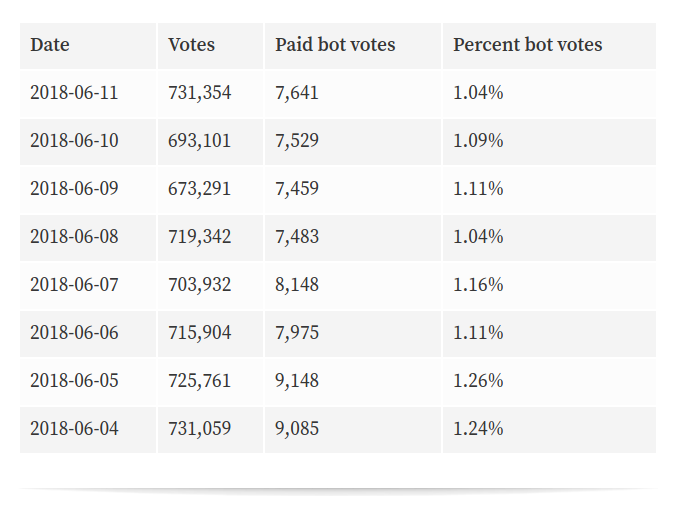 Very nice data compilation. 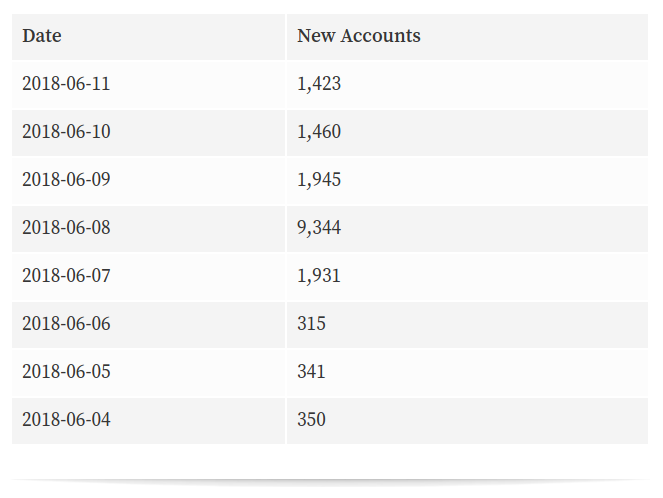 The graphics are very helpful for understanding what is going on in the world of numbers. 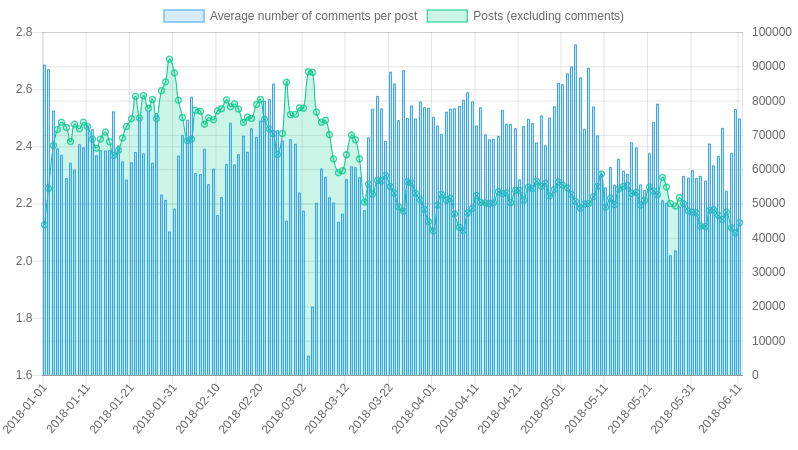 This post has received a 11.71 % upvote from @boomerang. 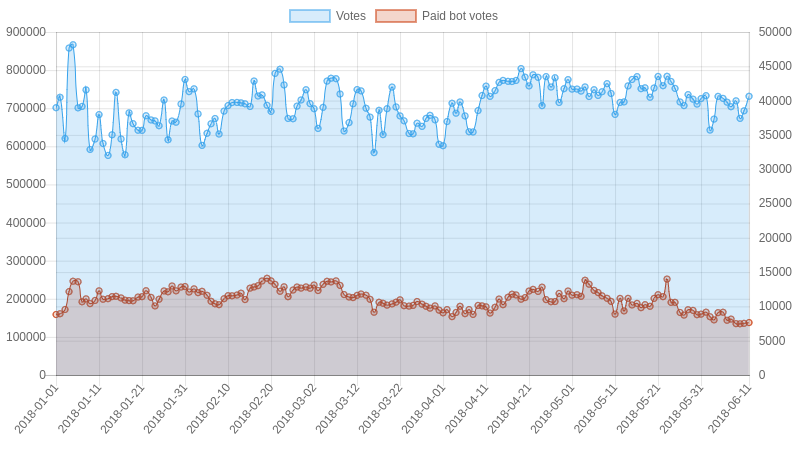 Nice to see something positive about crypto! 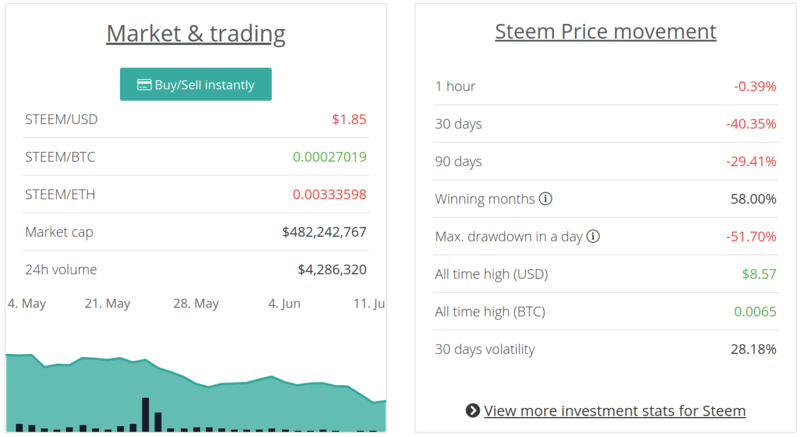 I am tired of fear running people’s emotions and running crypto currency to the ground. If you don’t want to stand by it, stop holding a jumping out at the first sign of a drop! In the face of adversity, the one who never loses survives, better times will come, although I am new here, I am not discouraged, it is important to prepare, because after the storm ... calm returns! 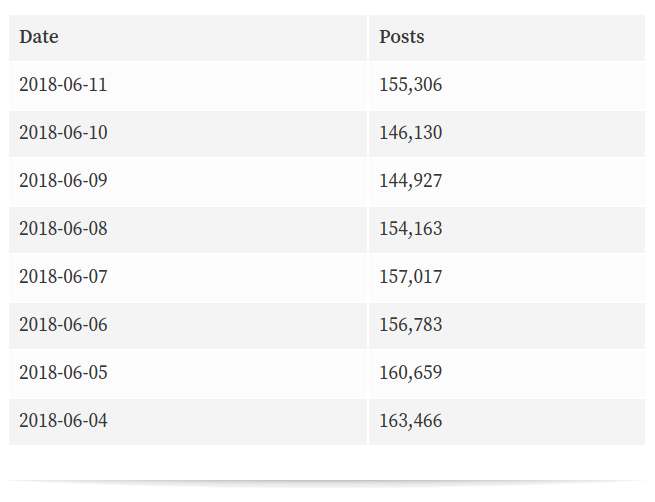 @reco THANK YOU for sharing! The same inner circles won't be able to think of new ideas. 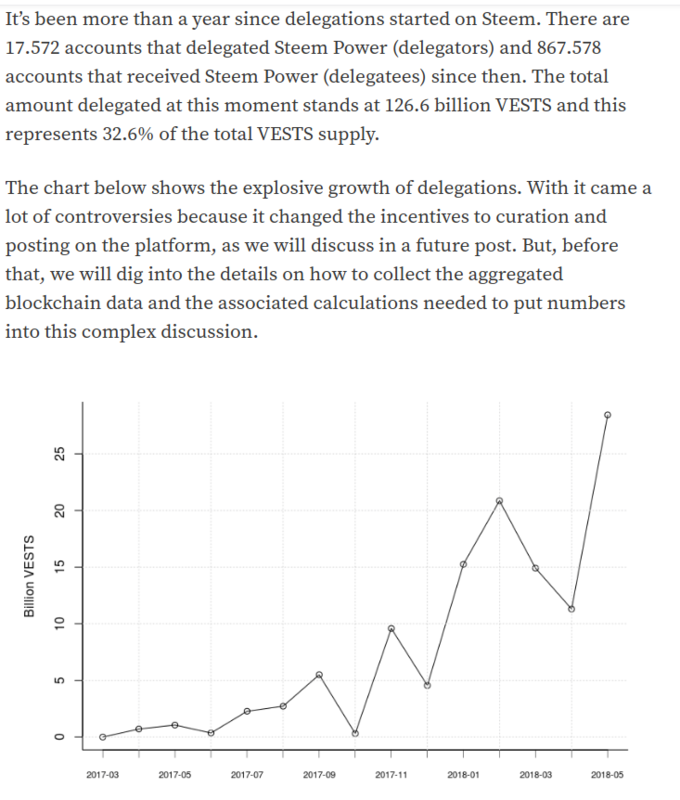 In order to boost the value of Steem, they need to start hiring people smarter than them. 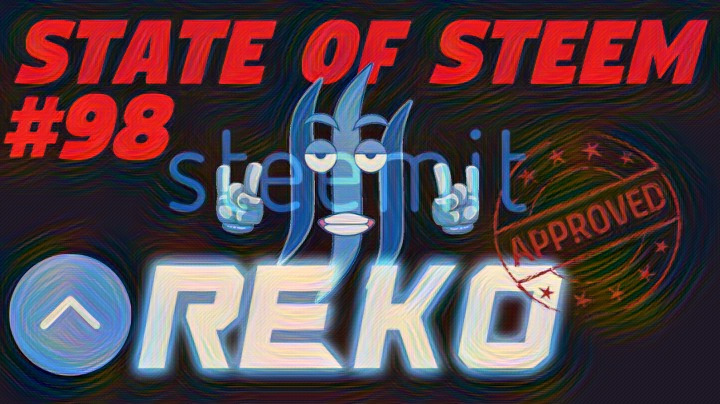 This post received 26.87 SBD upvote from @tipU funded by @reko | @reko now has a chance to win free @steembasicincome share :) | @tipU voting service quick guide. 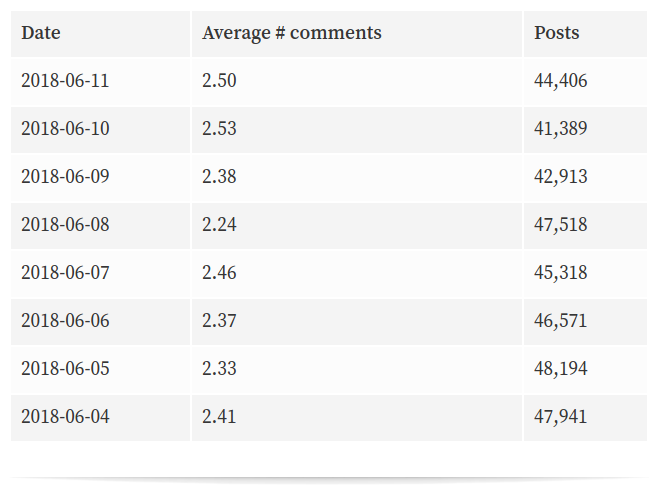 Gd job bro.Your post is really well.I understands some graph.Well work bro. 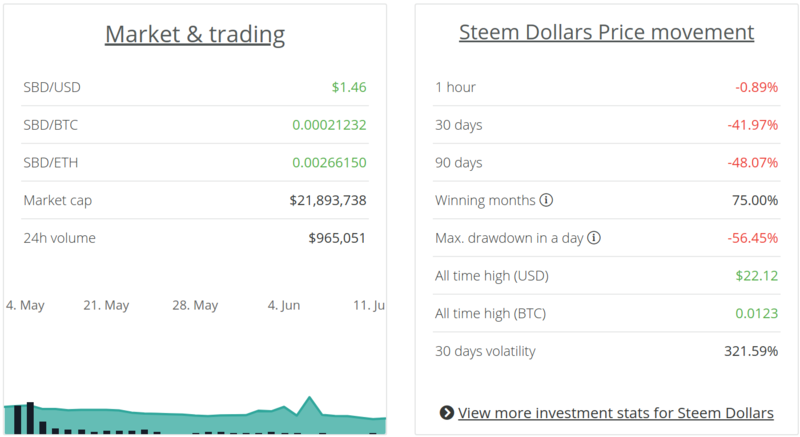 Guys please keep an eye on Steem dollar (SBD) it is much lower in supply than steem and it can be worth at least 2 times more than steem. 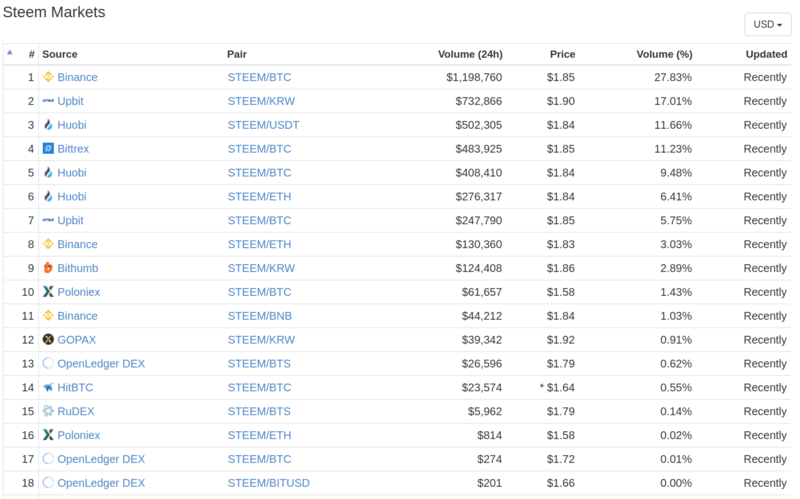 My advice is to keep both steem and steem dollar. 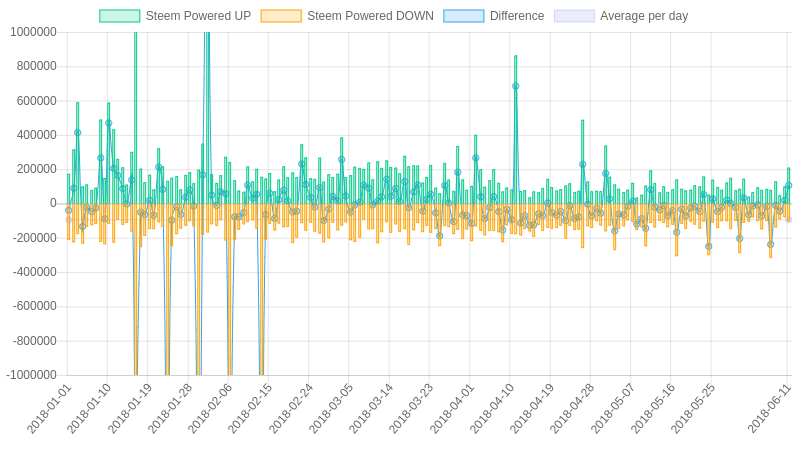 Good luck to you all in this bear market. Thanks so much for this amazing factual report. 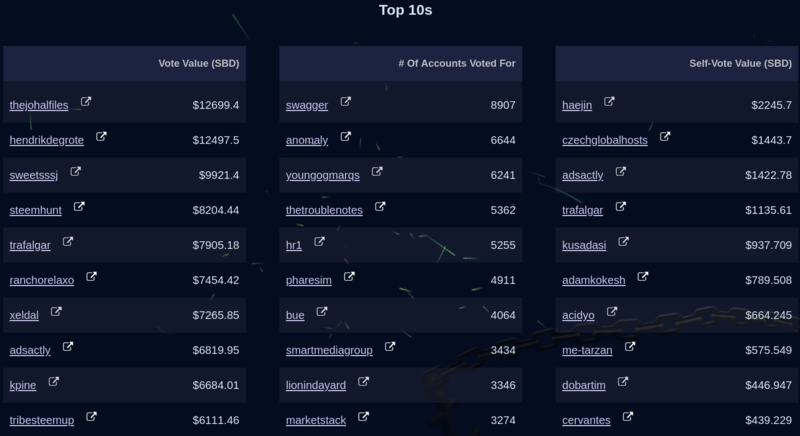 Im a hodl investor , so i dont get caught up in hype etc , but im glad you have compiled this data for those that have concerns. Im a fan and will follow!! 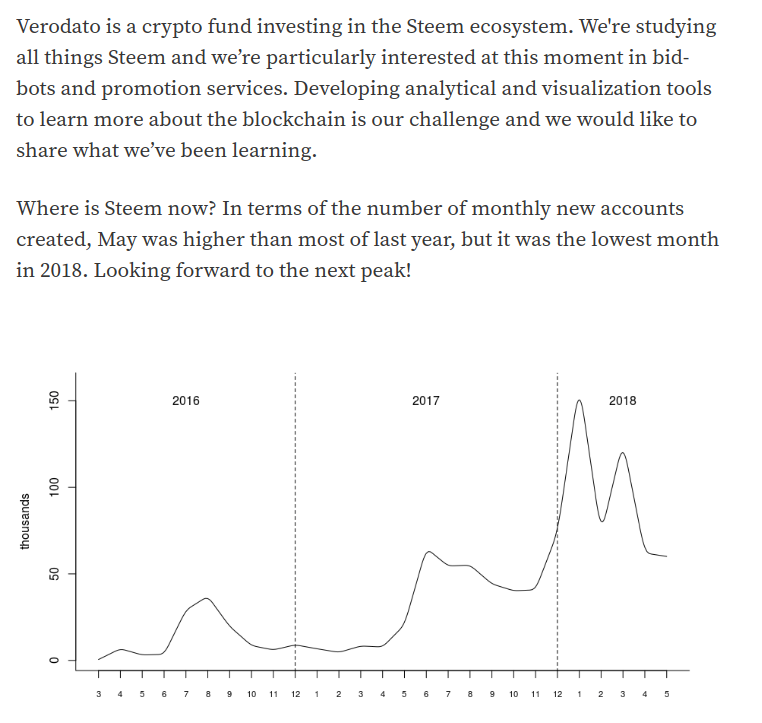 Great post, I think steemit is a great platform. 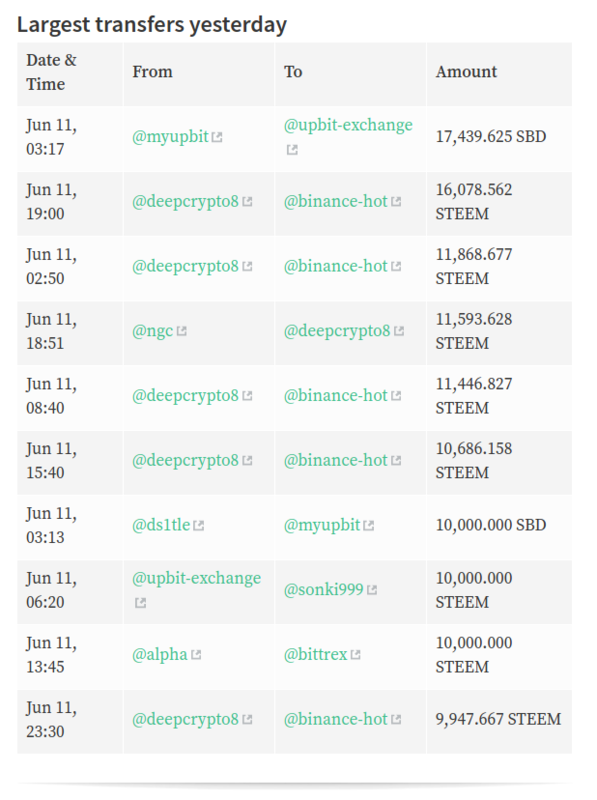 it will need some time for people to adapt to this new ecosystem but when that day comes we might see one of the best social media platforms out there. 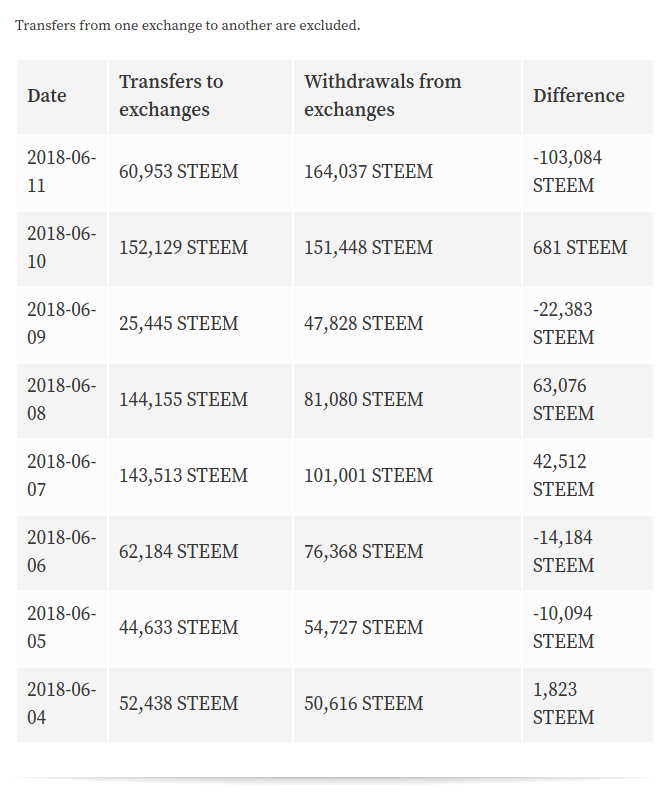 For the people who only care about the price of steem its probably going down further for now. 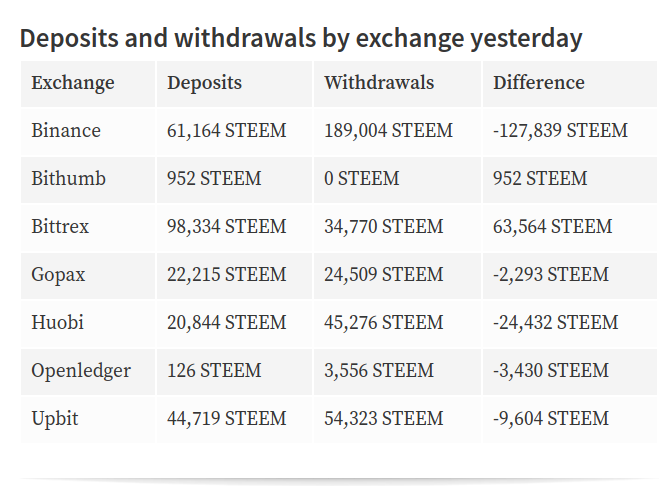 Don't be scared though steem will probably make it through and come out bigger. 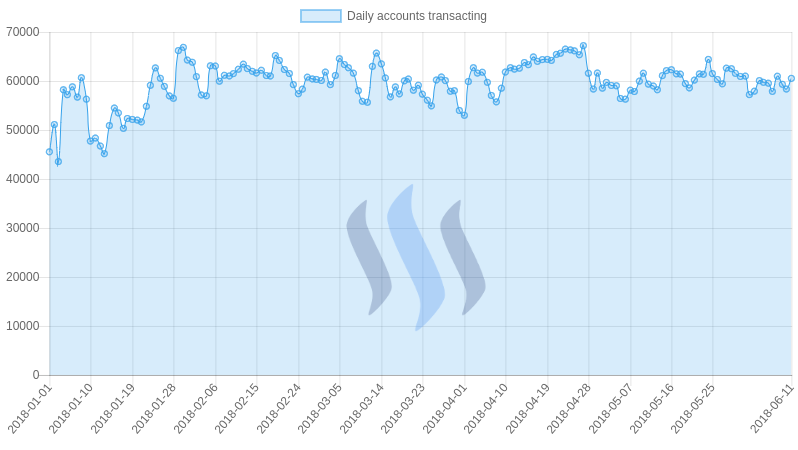 Only the 2 weeks wait period for a steemit account is redicious though. 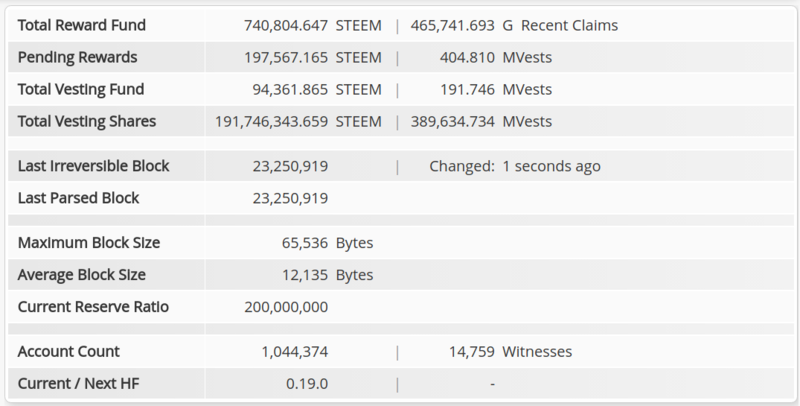 Everyone is talking about steemit for the past few days, i believe it will be better i will wait till the coins get better value. I've never met a bloodbath before i guess it's my turn today. This is superb, thank you! Thank you so much for your detail @reko.